The Mansion on Main Street newly refreshed indoor ceremony space is embellished with vast number of windows overlooking the tranquil grounds and gardens, offering the perfect mood for day or evening weddings. The outdoor ceremony spaces offer a lush garden backdrop to start the next chapter of your love story. Recently the venue refreshed the landscaped outdoor gardens, cascading waterfall, willow trees, charming courtyards and wedding gazebos that will make your wedding dreams a reality. The beautiful venue has eight banquet rooms that can accommodate weddings of any size. 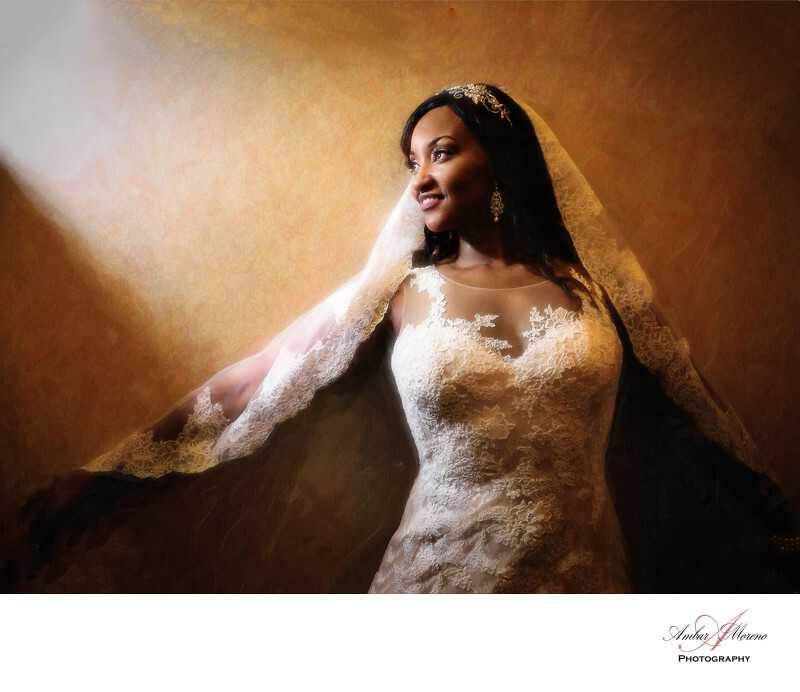 When it comes to photographing weddings at the Mansion, the possibilities are almost endless. The gorgeous sweeping staircases and beautiful outdoor spaces are just a few of the elements harmonizing to create the romantic setting that has made the Mansion on Main Street the choice of couples throughout South Jersey. The wedding venue has breathtaking ballrooms that provide countless options to bring your wedding day vision to life. Every detail is carefully coordinated with you to ensure a magical day full of impeccable service and exquisite cuisine. The venue is minutes from Philadelphia in the heart of South Jersey, The Mansion on Main Street is the perfect location for your special day. I have had the pleasure of photographing weddings at the Mansion on Main Street for over twelve years and every weddings has been spectacular. The beautiful and charming decor throughout the building is what gives my photos the creative edge couples want for their wedding photography. Delivering memorable photos is what we do. The Mansion on Main Street provides couples an exclusive and genuine experience with its elegance and romantic ambiance. From the moment a bride and groom arrives and throughout the entire day, they will cater to your needs. Location: 3000 Main St, Voorhees Township, NJ. Keywords: Mansion on Main Street (57), Voorhees (66).